A prune is any of various plum cultivars, mostly Prunus domestica or European Plum, sold as fresh or dried fruit. The dried fruit is also referred to as a dried plum. 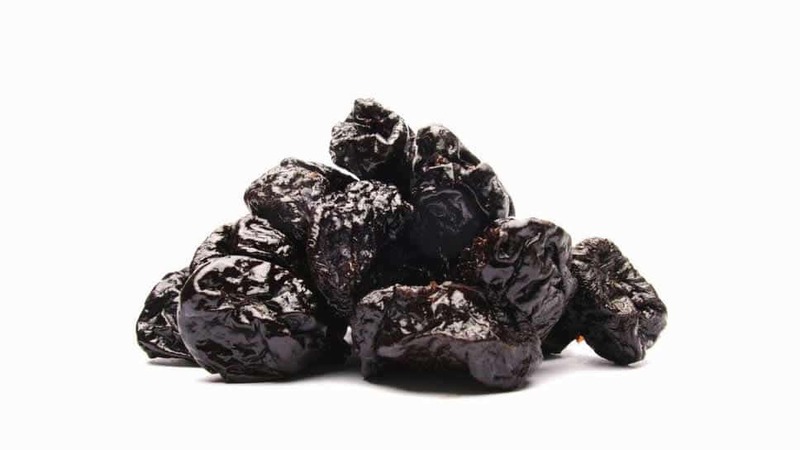 Prunes are used in cooking both sweet and savory dishes.